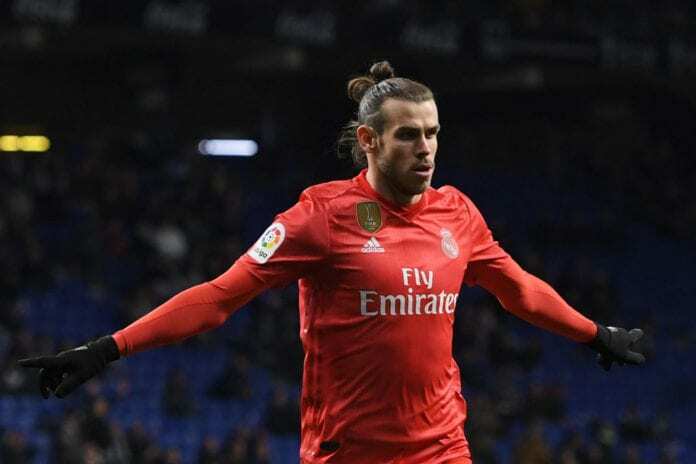 Gareth Bale’s agent Jonathan Barnett has come out to defend the Real Madrid forward, following the harsh criticism he has received in recent times. Bale has struggled to fill the void left by Cristiano Ronaldo following his departure to Juventus last summer. The Welshman has been lambasted in the press, despite making a goalscoring return from a lengthy spell on the sidelines against Espanyol. The former Saints and Spurs forward has seen his game time decimated by injuries in 2019 which has prompted Barnett to claim that the negativity surrounding his client is unfair. “Gareth has always been respectful with fans, even when they have been angry with him, which has at times been unfair. “But currently, fans are realising that they were wrong. He is a superstar and an important player for Real Madrid”, Barnett told fan website madridistareal.com and cited on Football Espana. Barnett also stated his belief that campaigns within the press during Bale’s injury rehabilitation were based on jealousy and that his client has been treated unfairly. “He never wanted to leave Real Madrid. He is happy at the club and the club are happy with him. 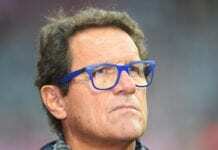 Madrid have struggled to make an impact this season under Solari despite clinching the FIFA World club cup and they currently find themselves currently 10 points adrift leaders Barca in the League.